Read on to see if your family can save money on required identification papers when crossing borders between the US and WHTI countries. 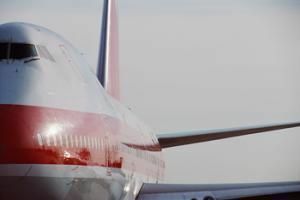 These regulations concern the Western Hemisphere Travel Initiative (WHTI) as it affects Air Travel for U.S. Citizens and are excerpted from the U.S. Customs and Border Protection website. They are valid as of February 2010. Please be sure to visit the C&BP site to verify the latest regulations before you begin your family vacation. To read more about the Western Hemisphere Travel Initiative, visit Families Have Cheaper WHTI Options for Kids’ at Land and Sea Borders.